you don’t want visitors to see warning messages that might drive visitors away from your website. 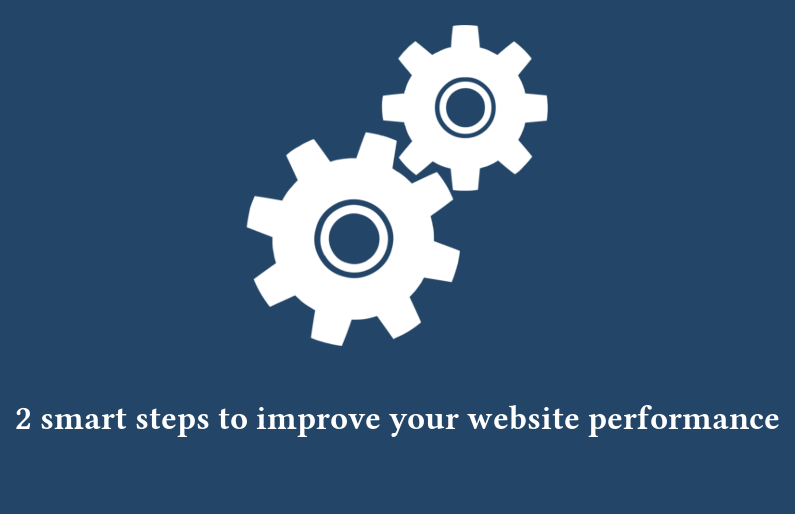 If these three sentences resonate with you in any way, you may want to give a look at these two smart steps to improve your website’s performance. Responsive Design makes sure that browsing works fluidly across all screen sizes from desktop, laptop, tablet and smartphone. This is done by building your website in a manner that presents differently to different screen sizes, so the website visitor has a very positive experience no matter what size screen they are looking at. Adding the S for “Secure” to your web address will both improve your ranking and avoid warnings such as “this site may not be safe” when visitors arrive. Adding the “S” requires a Secure Socket Layer that encrypts data transferring to and from your site from visitors and adds authentication to your website that says it is safe for visitors. 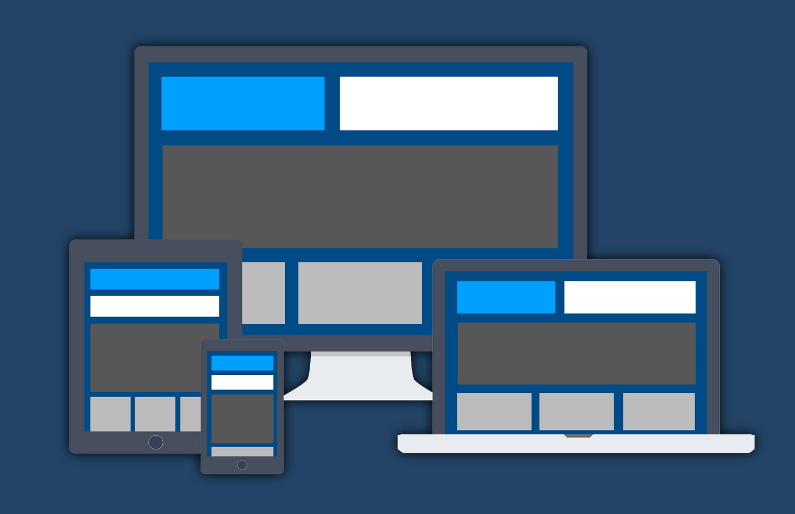 Need help to set up a Responsive Design or SSL on your website? You may now be wondering how did we get here. From 1996 to 2014, it was all about growing businesses into deciding that they should have a web presence. Some did it just to be there (in case they might miss something). Then, as time went by, more and more businesses took to a web presence and grew their effort to maximise its effectiveness. Finally, with the rise of mobile devices such as smartphones and tablets, more and more people shifted towards them, moving away from desktop computers. Amazon, Ebay, Netflix, YouTube, Facebook, Instagram and other social networks and services have been strong drivers of bringing more and more users online as everyone now can connect to the web reaching out their device in their pocket. Search Engines such as Google, as their algorithms grow more and more sophisticated, want to provide their users the best possible experience when searching for something through their service. keep their users privacy safe. On April 21, 2015, The rise of mobile devices in the online browsing market, led Google to roll out the so called “Mobilegeddon” algorithm update. This update gives priority – in mobile Search Engine Results Page – to websites that display correctly on mobile devices. Last January, Google started issuing a penalty to those websites that display intrusive popups on their users’ devices. HTTPS encryption has been declared to be a ranking factor since August 2014, although people are getting more aware of it only just lately, when major web browsers started to clearly show in their URL bar whether a website has such encryption in place or not. For website owners this can be a big negative. Someone is just about to visit your website and they are now being warned away, because “you are HTTP and not HTTPS!”. Again, the focus here is on the visitor first and the website owner second. 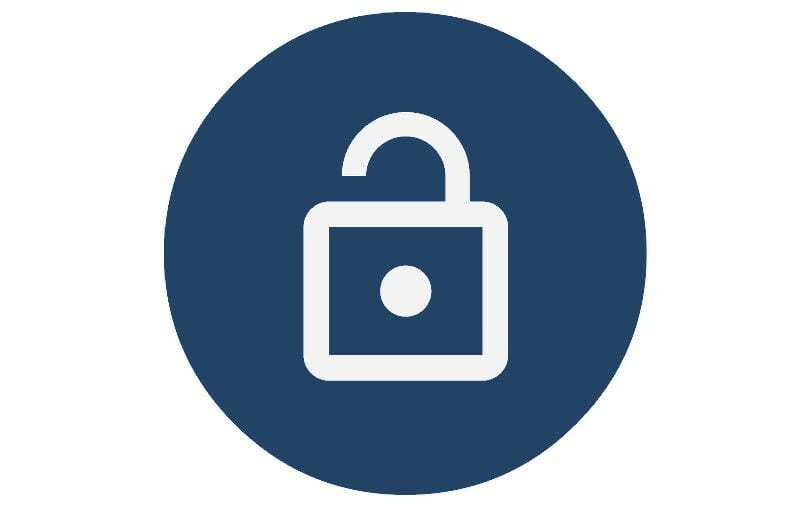 For websites that are just information – this appears at first to be a bit strong but adding the “S” to HTTP adds a Secure Socket Layer to ensure data is encrypted and therefore protects the website visitor. This matters whether they are simply browsing your website or entering personal details and other sensitive information such as credit card details, etc. Now, the bottom line is that if you do not have a HTTPS on your website – visitors are likely to reduce due to warnings and lower rankings. If you do add HTTPS (using a Secure Socket Layer) then you are seen to respect your potential website visitors and you are rewarded by Google and the browsers by not having warnings showing to visitors. Congratulations to Maddie Dineen, who has been selected as a finalist in this years Super Garden competition. The finalists will be featured each Tuesday at 8.30pm on RTE1 in the run up to selecting the winning garden to appear in this years Bloom Festival. 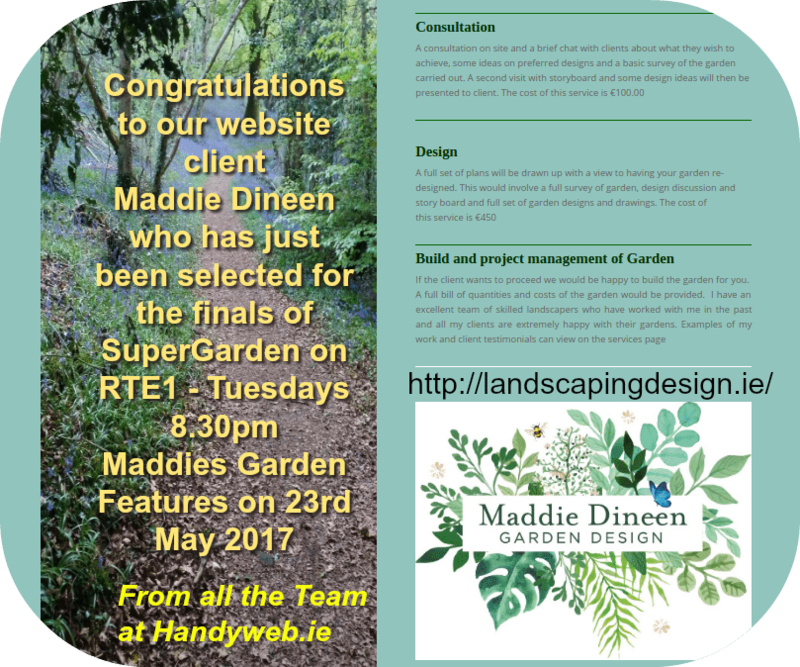 Landscaping Design expert Maddie Dineen features on Super Garden on RTE1 on 23rd May at 8.30pm. We at Handyweb.ie are delighted that Maddie chose us as Web Developers for her new Garden Design website. Together, we developed a Responsive Website that could perfectly work as a Portfolio for her Landscaping Services. 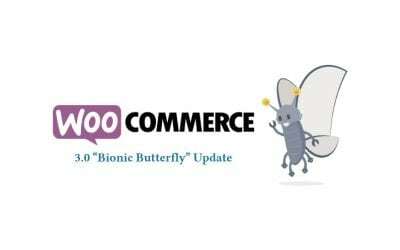 Built on WordPress it is easy for her to manage, update and modify it anytime. Do you need help in making your website work harder? Contact us! Owners of Ecommerce Websites usually focus on delivering a high quality user experience, so that visitors will enjoy their buying experience. Other than the way products are presented, Ecommerce Security should be a crucial topic for both owners and users. Unfortunately, most Ecommerce owners do not give enough consideration to security until something goes wrong, which is generally too late. 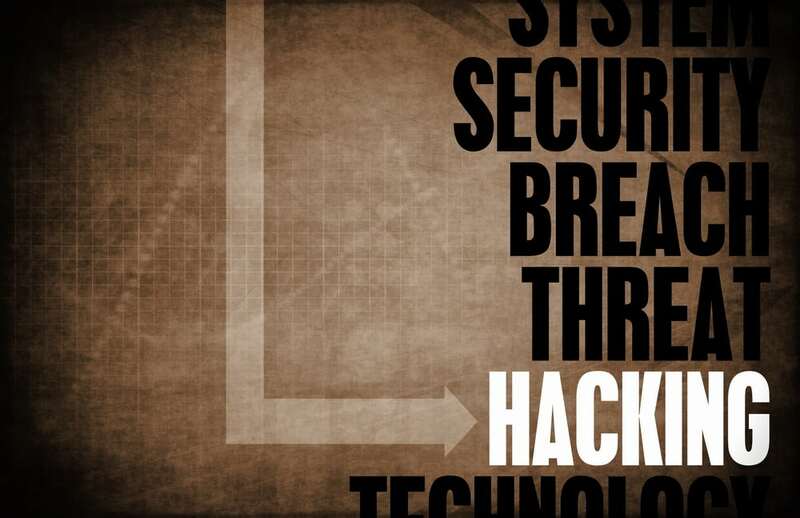 Hackers always try new ways to attack websites to gather information, deny access to your website, extract customer information, or redirect payments to their accounts. 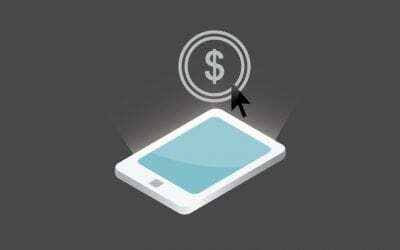 Ecommerce owners have a responsibility to protect their clients against such events. Small brands, big brands they all have been attacked by hackers. The flaws in their safety can lead visitors to lose faith and trust in their services. Nobody likes having their financial and personal information exposed where they would not wish! Over 17% of online customers will leave the shopping process when they notice that a website is not secured with a HTTPS protocol. The HTTPS protocol keeps the conversation between your website and your customers’ computer confidential. This means that when they submit their private or financial informations these are not easily subject to being intercepted by hackers. You can notice whether a website, page or service is HTTPS-secured just by looking at the URL bar of your internet browser. If there is a little lock icon, or if the URL of the website starts with “https://”, then it is HTTPS-secured, otherwise is not. Some browsers warn you when a website is not HTTPS-secured but you should always be wary when you are about to provide personal or financial informations. Clients often ask us for easier passwords to remember for their website accounts. While we do not force them to keep their passwords strong, our suggestion always points towards that direction. A strong password has at least 15 characters, is composed by both lowercase and uppercase letters, contains numbers and symbols (such as ? % ^ $ *). You can use this useful website to create a strong password. If you don’t do this yourself, arrange with your web developer to set up an automated website backup, possibly away from your premises. This is a low cost solution that avoids a nightmare situation if your website ever gets hacked and all your products disappear. Frequently we find out that clients do not log out of their website and just walk away from the computer that remains logged on. Wi-Fi is great and, of course, we all love free Wi-Fi! Security levels on free Wi-Fi are often limited, though, and can easily be hacked. This means that anything you type while connected to such Wi-Fi is open to being captured and used by hackers. Being careful about what you do on free Wi-Fi is a general security rule and we share the common strong suggestion to wait until you are using secure connections before you use a credit card or give banking or password details that matter to you. As obvious as it may be, we strongly suggest you to keep your antivirus and antimalware software updated. Also we invite you, of course, not to open emails from persons you do not know. Also, don’t open attachments or click on links that you are unsure of. Email spam keeps getting more sophisticated. Spam emails don’t always carry a subject as silly as “Click here to download an important message”. They can infect your computer and some of your actions can make the malware spread to your website, therefore to its users. Many good browsers, including Chrome and Firefox, can be extended with an increasing number of apps (or extensions or plugins). These apps can make life easier for you in many different ways. Still, our suggestion is to always ensure that both these apps and your browser are up to date. Also, keep an eye out for those apps you didn’t install on purpose. They could be the kind of malware that opens up dozens of spam popups whenever you try to do something on the internet! We develop Ecommerce, can we help you? 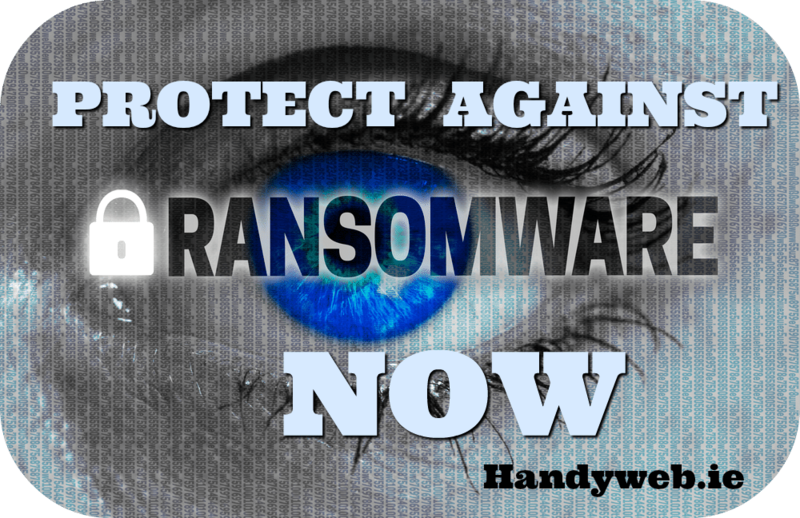 At Handyweb.ie we can help you improve your Ecommerce Security, as we can provide quality advise, put in place secure certificates (HTTPS) and setup automated backups. We can perform a scan on your website, then clean, protect, and monitor it every day, preventing attacks from hackers and other vulnerabilities from arising. Don’t let security issues stop you selling online? As more and more businesses go online – there is more pressure on ensuring your website visitors trust your e-commerce website. 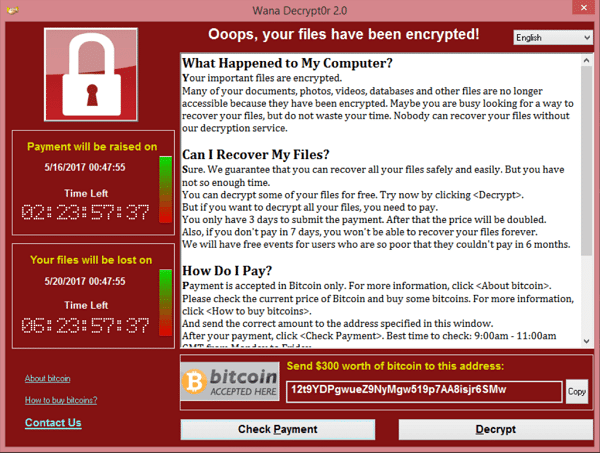 In recent times some web browsers are pro-active to their users and identify websites that do not have a high level of security – and tells them before they actually go on to the website with messages like the image above. 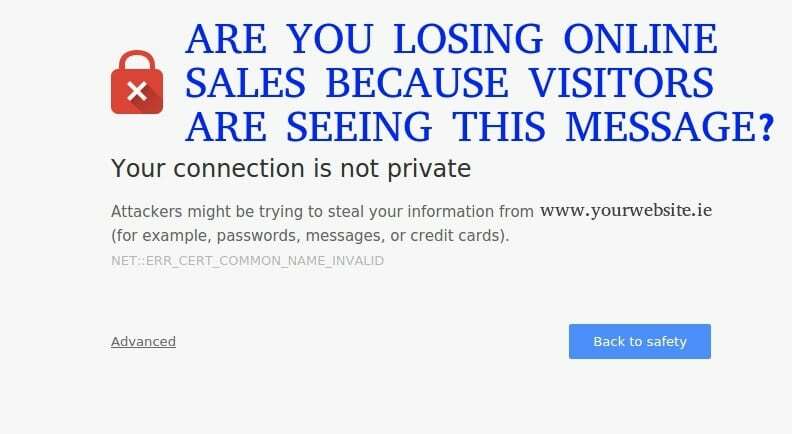 This is good for web users but bad for e-commerce website owners who do not not have a security certificate on areas where visitors give their personal details. You may not be aware that your website is losing customers other than seeing a downturn in sales – as you may not realise potential visitors are turning away from your website once they see the message above. Talk to Handyweb.ie today for further information or to have this implemented on your existing website or if you are thinking about launching an e-commerce website then talk to us today. Services: Web and App Consultants, e-Commerce, Responsive Web Design, Search Engine Optimisation, Digital Marketing, Social Media, App Development, Online Payments, Online Business Automation. Different colours are associated with different emotions. 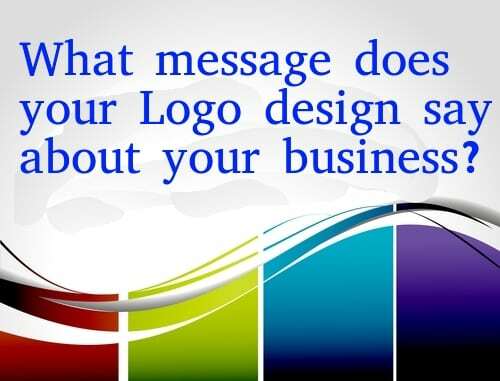 The power of Colour in your logo design is immense. This fantastic infographic from Colourfast gives you a great sense of how careful consideration of colours can deliver great results in your logo design.